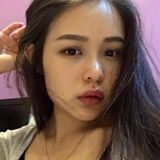 @carmen713 is on Carousell - Follow to stay updated! 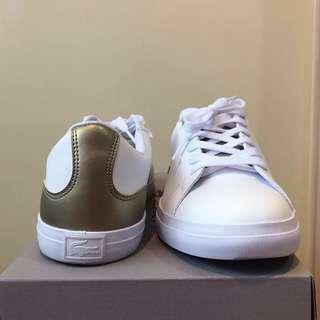 White and Gold Lacoste Sneaker(only worn once-Indoor ) so its in good condition. Still looks very new and clean. The reason I decide to sell it’s because of sizing issue. I’m wearing EUR 37 but this Sneaker is in size EUR 38.